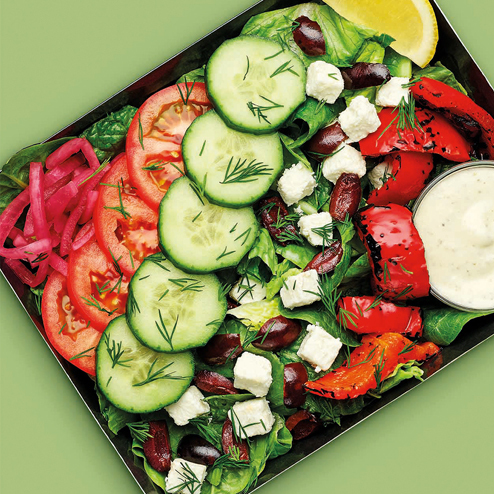 Pret has announced its biggest ever menu shake-up, introducing 20 new recipes that reflect the UK’s changing consumer tastes and can be eaten at any time of day. Eight of the 20 new products are vegan, five are vegetarian, and there are also avocado-based salad pots and open sandwiches made on Pret’s first gluten-free bread. The new menu, the biggest in Pret’s 33-year history, is filled with vibrant colours, flavours and textures. The classics remain, but the new menu offers unprecedented choice and customers are at the heart of the change. 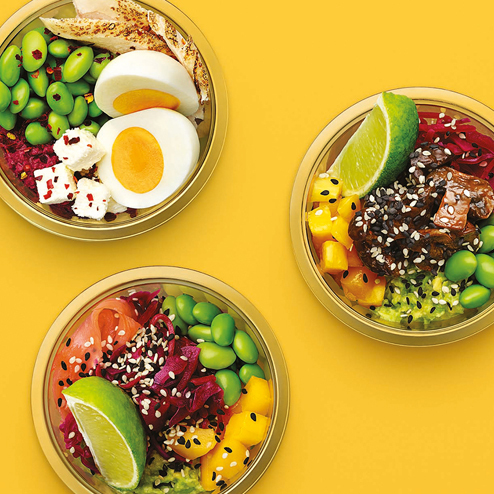 Two-thirds of Pret’s salad pots (such as the Egg & Avocado Protein Pot) are eaten outside of lunchtime and the newly expanded range ensures even more choice throughout breakfast, mid-morning, lunch and mid-afternoon. Taking inspiration from food development trips around the world and evolving customer tastes, Pret has introduced a variety of new ingredients, from smashed avo to chilli salt and roasted chestnut mushrooms, which are roasted for 55 minutes in a sticky tamari, miso and brown sugar marinade. By the way, the avocados are smashed by hand in Pret’s shop kitchens each day. Pret’s chefs tried to find a gluten-free bread they could be proud of but in the end they gave up and instead came up with their own recipe. After nine months of development and 30 different recipes, they finally combined oat, teff, buckwheat and quinoa flours, with millet, red quinoa, sourdough and a dash of treacle. The bread slices, which are soft and flavoursome, are topped with three delicious toppings and served as a range of open sandwiches. 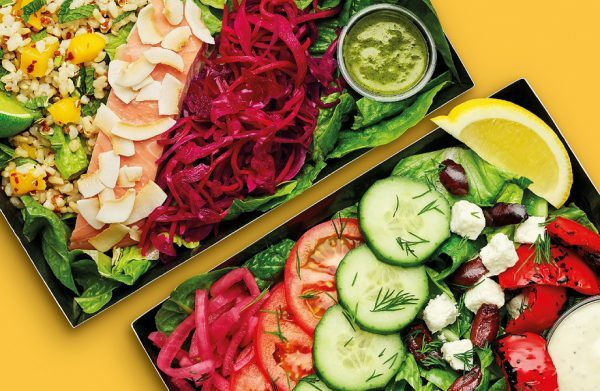 …but, we love the four new salad boxes, which include a Cali-style Salmon Salad, a Greek Salad, an Asian-style Veggie Box, and a classically British Ham, Egg and Beet Salad. 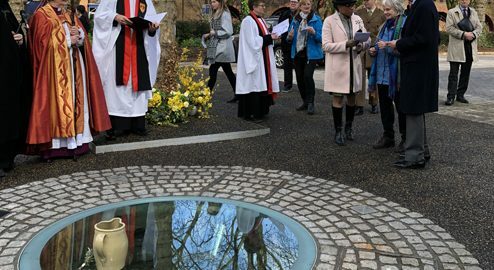 And we can recommend the Mocha Pot – a coconut yoghurt dairy alternative mixed with a dark chocolate and hazelnut sauce and a drizzle of Pret espresso. It’s delicious! Two new Chef’s Specials will be on the menu until 10 June. The Chicken and Pea Crush Baguette is a fresh spring option with added feta, cucumber, basil, and mint. The Bang Bang Veggies Wrap is a veggie take on Pret’s popular Bang Bang Chicken Wrap. You’ll find Pret in Broadmead and Cabot Circus.